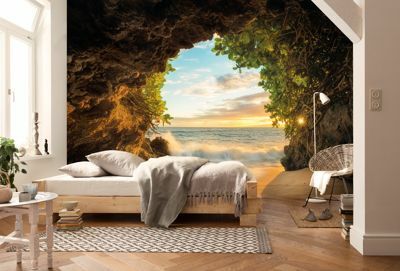 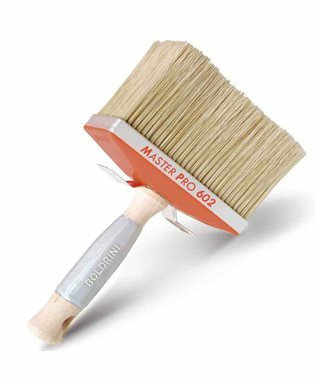 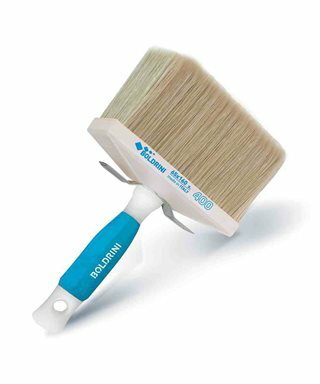 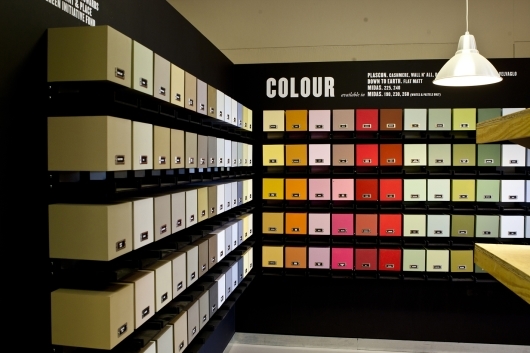 Boldrini is responsible for the design and production in Italy of rollers, brushes and paintbrushes for painting, for painting at home, for artists, for decorative and attached finishes. 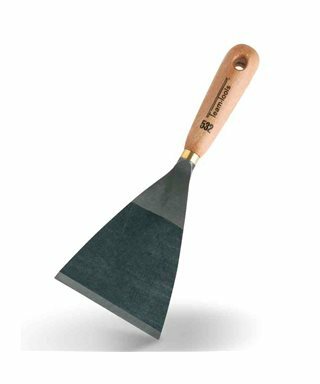 Scraper in stainless steel with wooden handle. 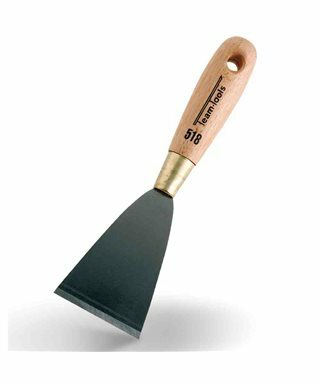 Scraper blade, forged professional with wooden handle 532. 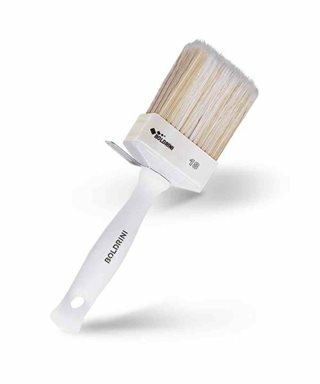 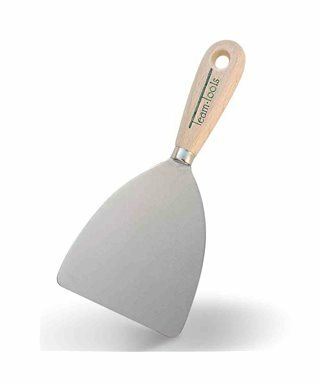 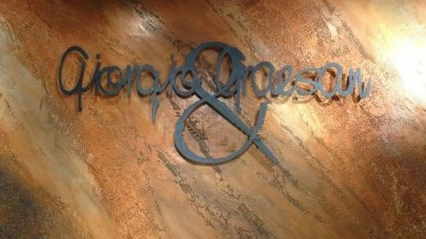 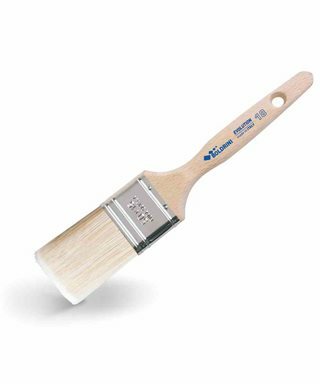 Stainless steel spatula for the polishing of marmorino and venetian stucco with wood handle 607.